We’re in the thick of the #SciFund poster class now! One of the fun things for me about being involved is that we’re doing stuff that I haven’t covered in this blog. In particular, Anthony Salvagno has written a lot about how to use Adobe Illustrator to make a poster. I had not used Illustrator before I started working on this class. It is powerful, but not simple. Anthony’s tips and suggestions are just the thing if you have been curious about using Illustrator for making posters. 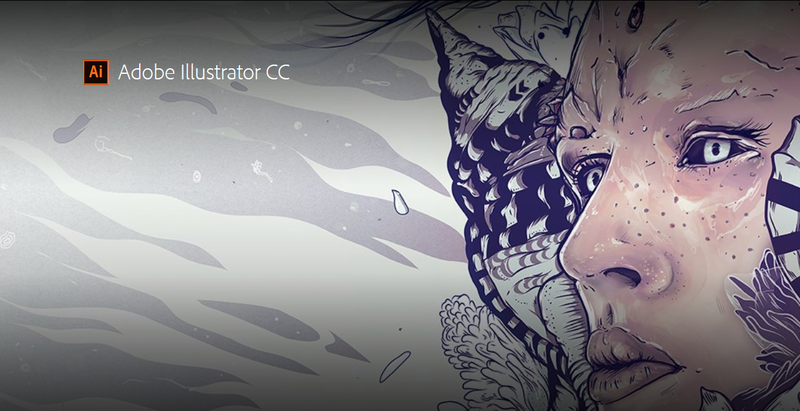 You can download Illustrator and use the full version for free for 30 days. I’m going to collect all the #SciFund poster class links here for archival purposes. As I post this, just two are up, but I will add the next three weeks as the become available.